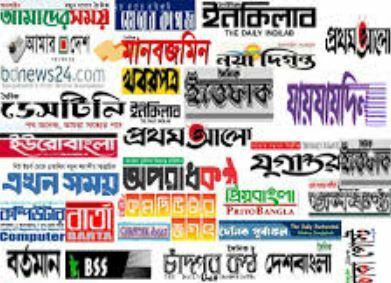 The Daily Observer is one of the most reliable and popular daily newspaper in Bangladesh, Observer provide latest news about various categories everyday. The main concern of the Daily Observer newspaper is to focus on people's right. That is why its theme is We stand for people's right. Leading English newspaper in Bangladesh providing latest news of politics, business, sports, campus, entertainment, feature, health, travel and more (24X7). Also updated statistics of shipping, weather, currency.